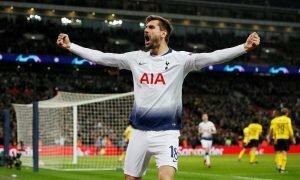 Spurs should swoop on Leicester City to land this £22.5m-rated World Cup star | The Transfer Tavern | News, breakdown and analysis on all things football! Spurs look set for an important summer this time around as manager Mauricio Pochettino looks to finally deliver some silverware to the Londoners next term. 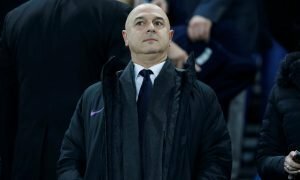 A talent laden squad will be expected to compete at the top end of the Premier League once again, and the likes of Harry Kane, Dele Alli, and Christian Eriksen will hope to be the key cogs in bringing success to the club and their new stadium. However, there is an overriding thought that the current squad might just not have enough to win the big titles, and we here in the Tavern think that a few new additions wouldn’t go amiss. 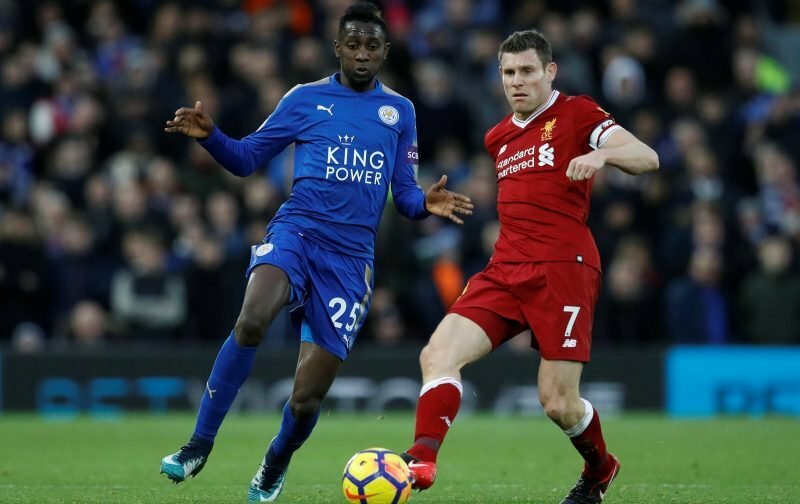 One player who impressed in this summer’s World Cup and would be an excellent addition to the squad is Leicester City midfielder Wilfred Ndidi, who was superb for the Foxes last term and looked even better for Nigeria in Russia. The £22.5m-rated midfielder looks ready to take the next step up in his career, and a move to a club like Spurs with lofty ambitions and an embedded way of playing across the team, would make senses. Ndidi is strong as an ox, good on the ball, and at 21, has plenty of time to develop and fill the boots left by a departing Moussa Dembele at Spurs. The Nigerian would be a superb addition, and we think Spurs would have themselves one hell of a player if they can indeed seal a summer deal for the Leicester man. Spurs fans what do you think? Good signing? Let us know in the comments!